Christmas Flowers Delivery Horseheads NY - Zeigler Florists, Inc. 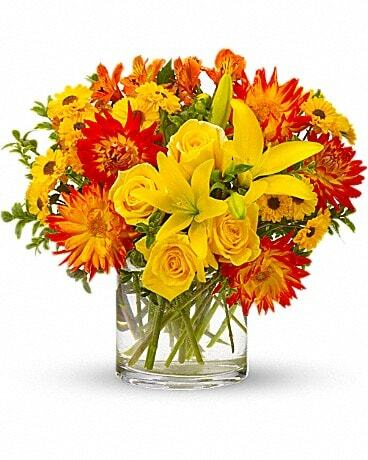 Send Christmas flower arrangements or gifts to !Hometown!, !New York State! or nationwide with Zeigler Florist, Inc. !. We have a wide selection of wreaths, centerpieces and bouquets for Christmas decoration and Christmas gifts!